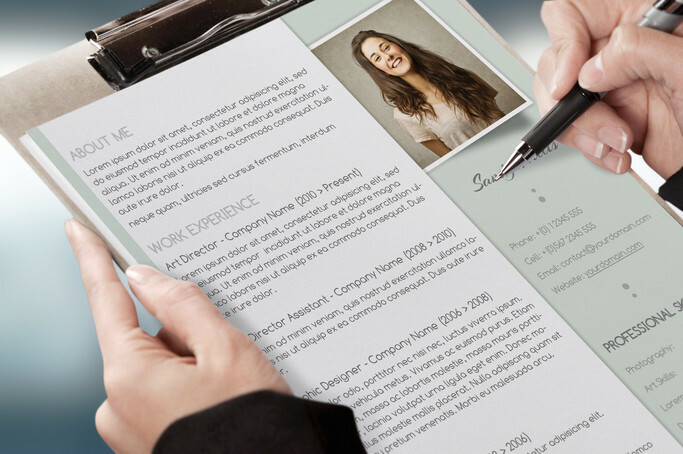 Successfully landing a job these days requires a bit of effort and one good way to do this is by giving your resume a major overhaul. 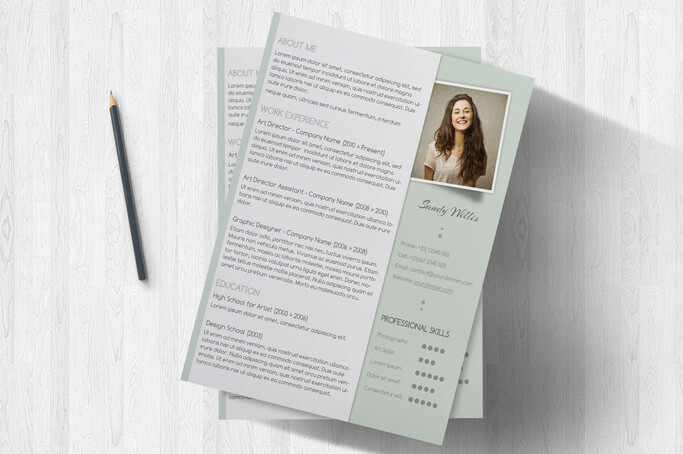 By using this clean resume template you can definitely increase your chances in getting considered for the position you’re applying for. 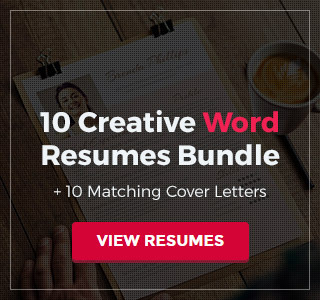 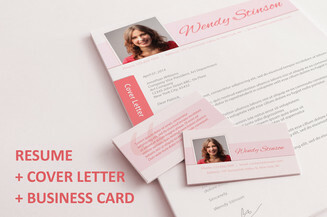 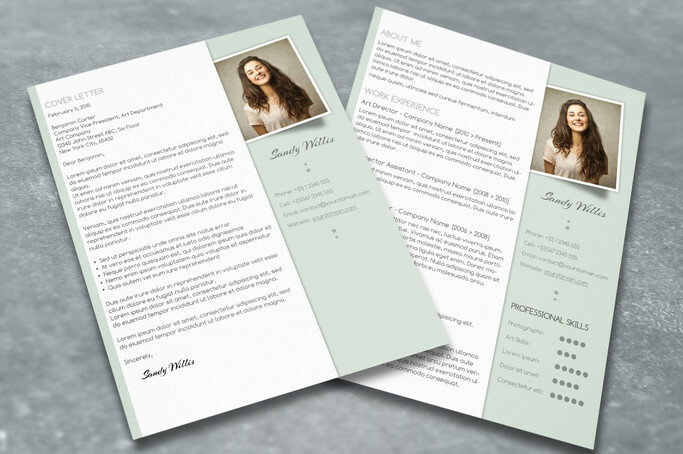 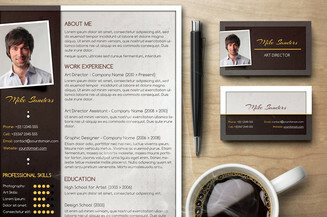 Not only does it have a sophisticated layout and style but it also includes a matching cover letter template to effectively showcase your creativity. 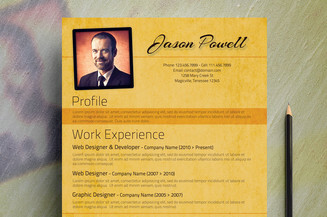 - Format: 8.5" x 11"